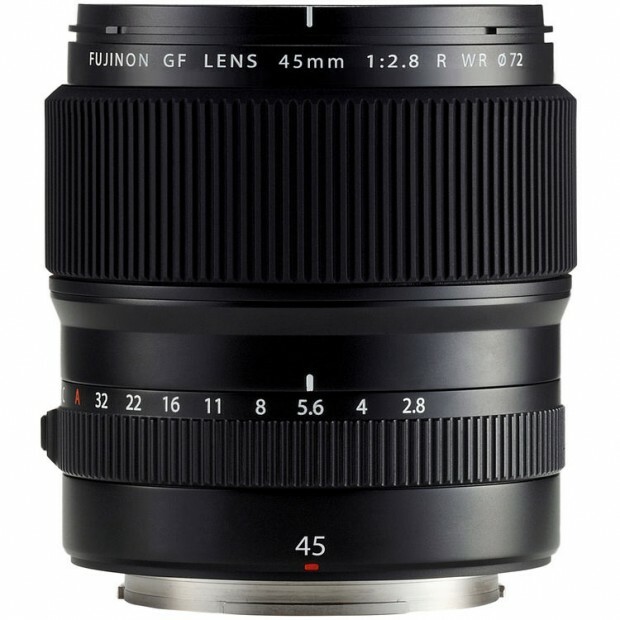 This entry was posted in Fujifilm camera and tagged Fujifilm camera rumors, Fujifilm X-E3, Fujifilm X-H1 on September 4, 2018 by admin. 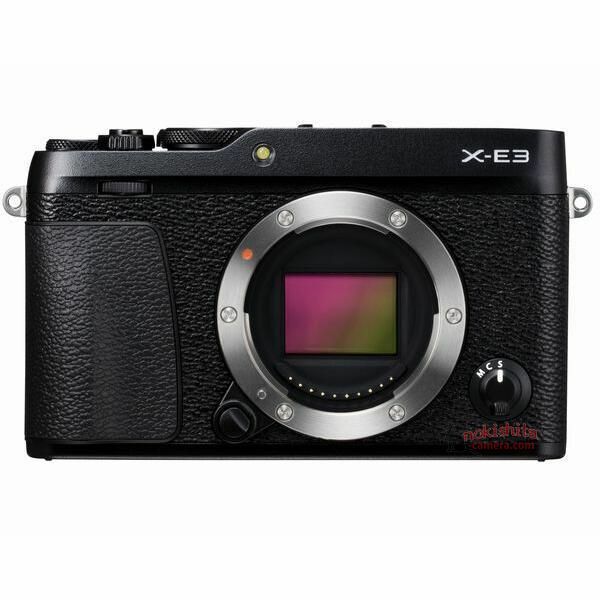 Brown Fujifilm X-E3 Mirrorless Camera is Coming! 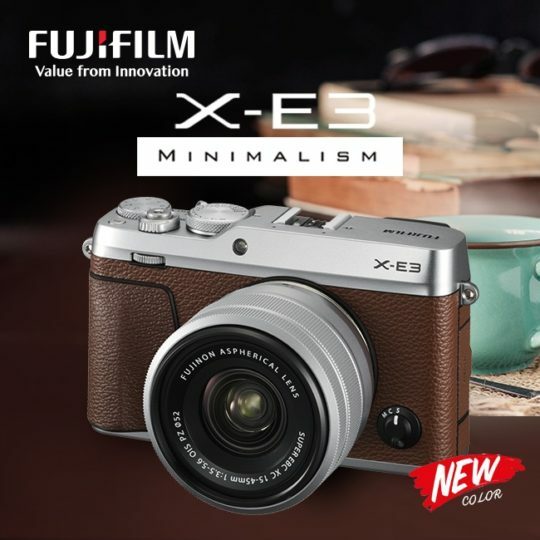 This entry was posted in Fujifilm camera and tagged Fujifilm camera rumors, Fujifilm X-E3 on June 21, 2018 by admin. This entry was posted in Fujifilm camera and tagged Fujifilm camera rumors, Fujifilm X-E3 on September 7, 2017 by admin. 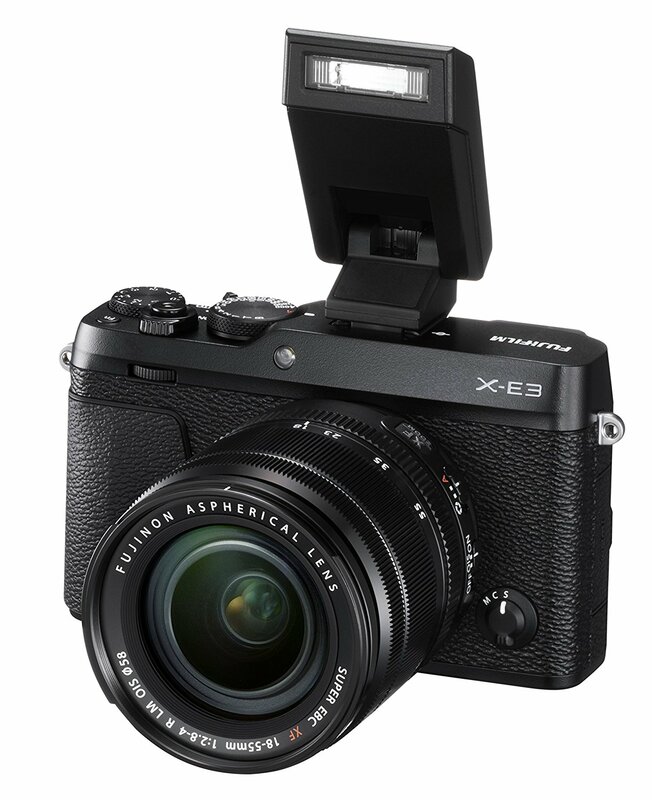 This entry was posted in Fujifilm camera and tagged Fujifilm camera rumors, Fujifilm X-E3 on September 2, 2017 by admin.